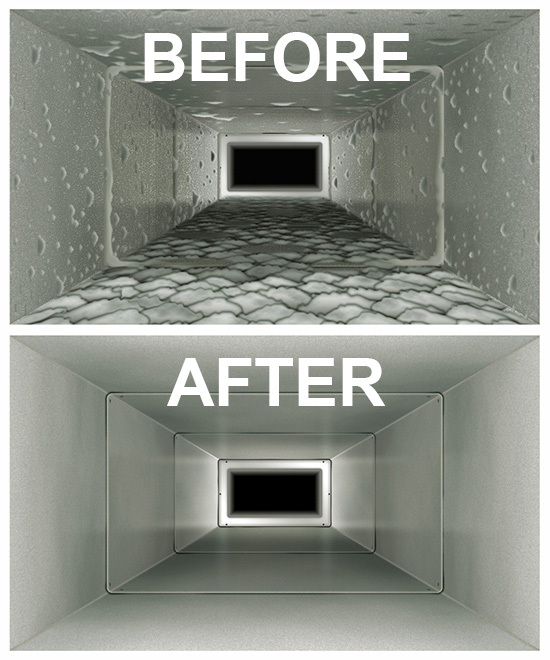 Eliminate the contaminants located throughout your HVAC air ducts that contribute to bacteria growth and allergies. Avoid a house fire and lower your energy bill! A-Pro Services’ process will not harm your roof as we do not hydro-blast (damage) your roof. Our formulated cleaning process will remove years of that aged look and return your roof to like new. 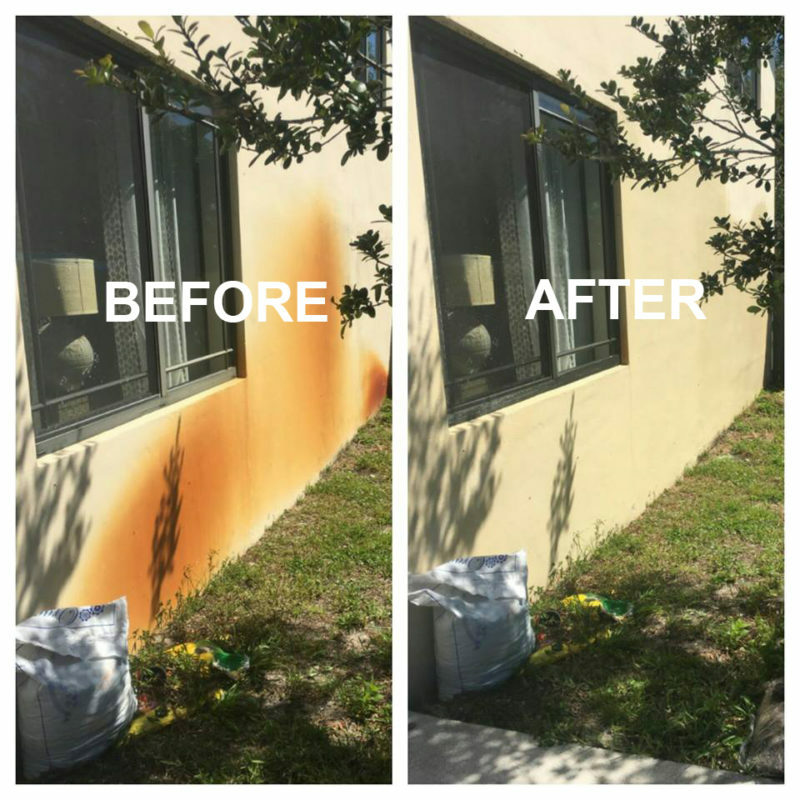 Professional Rust Removal Service can get better results than someone who hasn’t been through the learning curve. Our foundation is customer satisfaction and professionalism. We show up on time, clean up our mess, and assure that your experience with our company will be most pleasant. Winner of the 2012 Super Service Award, as a committed Angie’s List participant. A PRO SERVICES takes pride in serving our local communities with honesty and integrity. Not convinced? 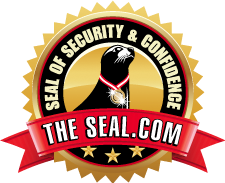 A go-to organization for business verification, Ask the Seal provides visitors with the ability to verify the official records for companies such as location, insurance and bonding. 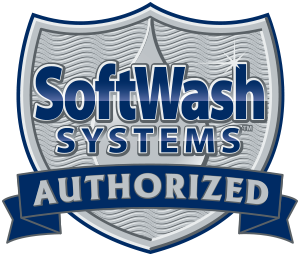 Our usage of the trusted SoftWash systems will quickly and safely return your roof to a like new appearance and restore your home’s your “curb appeal”. Click the button to fill out a brief form to take advantage of your ESTIMATE. Takes seconds!